Foxwell GT80 Plus Based on a large (10 inch LED touch screen),modern Windows 8.1 tablet computer, Foxwell’s next generation automotive tool GT80 PLUS provides professional diagnosis on over 59 American, Asian and European vehicle makes. 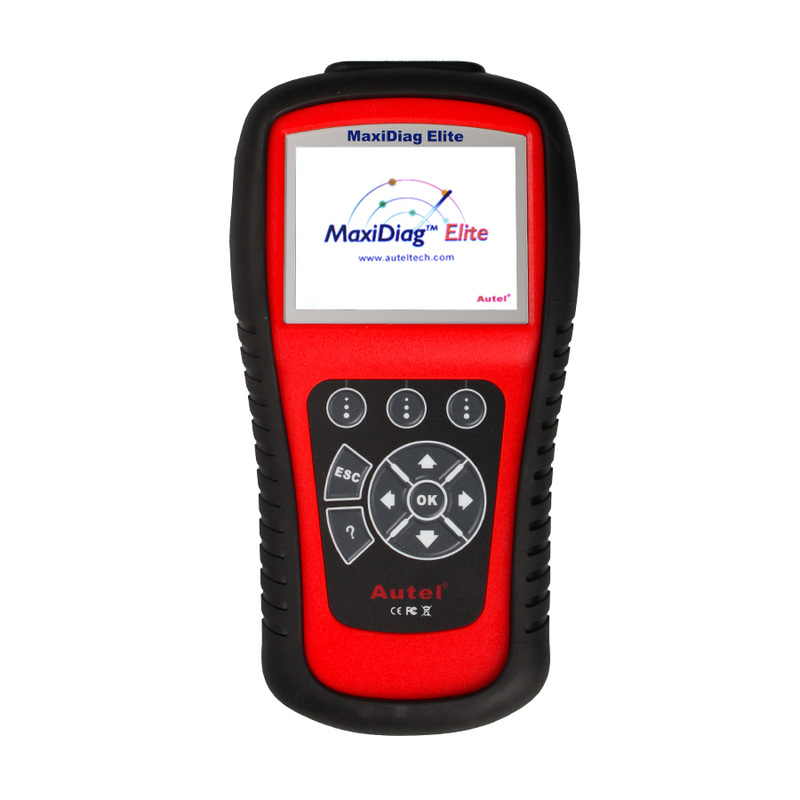 This essential piece of garage equipment offers access to a vast range of controllers (ABS, airbags, instrument cluster, etc. ), live sensor data, and system/component-level bi-directional controls to get the job done faster and with a greater degree of accuracy. system/component-level bi-directional controls to get the job done faster and with a greater degree of accuracy. NOTE: all product above from FOXWELL factory.